Here at Dance Media, we think everyone's list of New Year's resolutions should include reading more 💁♀️. 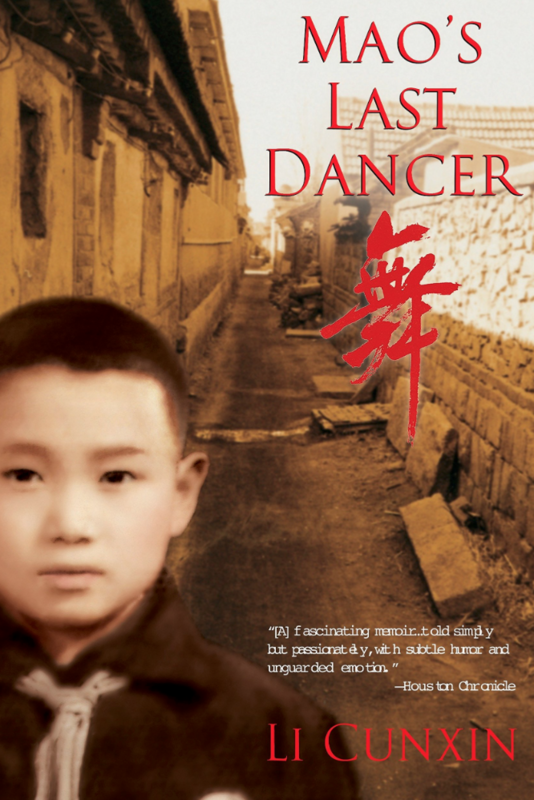 And aside from reading Dance Teacher magazine (which should, of course, be a resolution in and of itself), we recommend some seriously wonderful dancer memoirs. Here are three interesting books we think you should check out (or re-check out) in 2019! 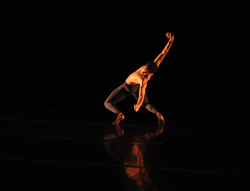 Share your favorite dancer memoirs in our comment section! We can't wait to hear what you're reading! 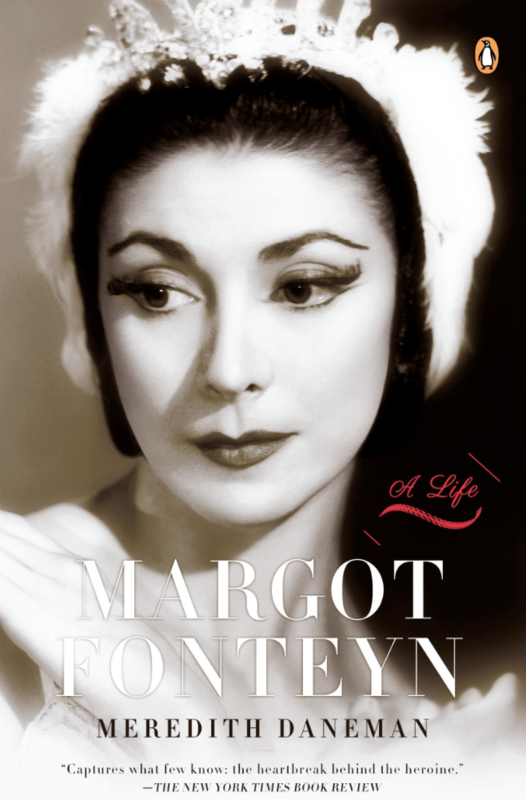 This book delves into the life story of Royal Ballet prima ballerina assoluta Margot Fonteyn. This is a must-read for all dance-history buffs! 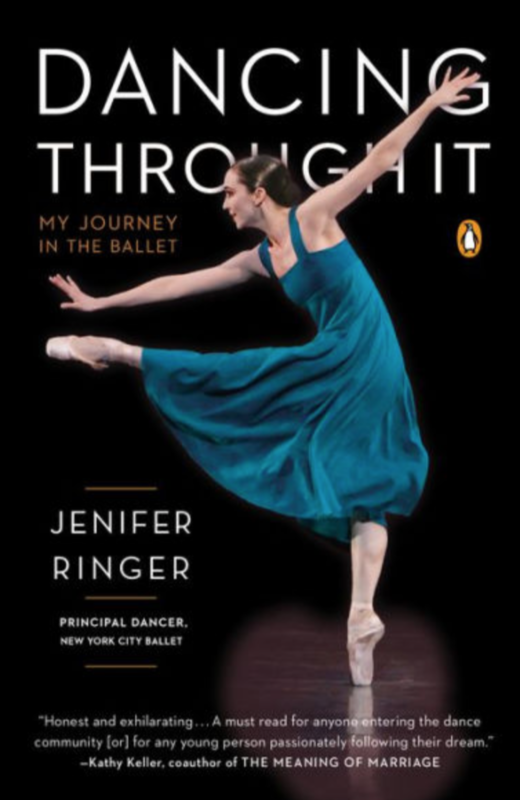 Former New York City Ballet principal Jenifer Ringer shares her journey from student to star—including her struggles with an eating disorder. Her experiences will give you greater understanding of what your students are going through, and the takeaways will help you become a more compassionate and informed teacher. Li Cunxin, artistic director of Queensland Ballet in Brisbane, Australia, tells how he went from peasant boy in rural China to one of the greatest ballet dancers in the world. This book has one numerous awards, including the Australian Book of the Year, award and was adapted into a film in 2009. It's a must-read!